Posted on 19, April 2016 by EuropaWire PR Editors | This entry was posted in Construction, Healthcare, United Kingdom and tagged Acute Services Block, BAM, GRAHAM Construction, GRAHAM-BAM Healthcare Partnership, Hugh McCaughey, Peter Reavey, South Eastern Health and Social Care Trust, Ulster Hospital. Bookmark the permalink. 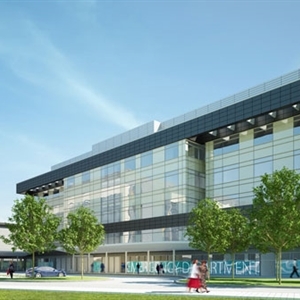 Healthcare Partnership to commence work on new Acute Services Block. 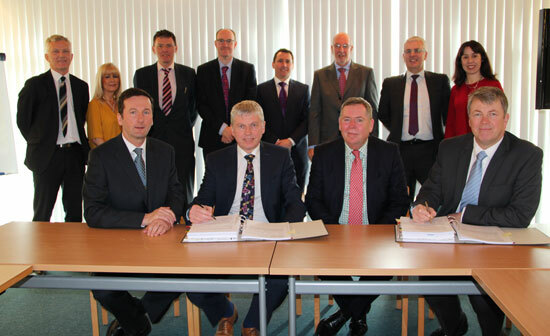 BELFAST, 19-Apr-2016 — /EuropaWire/ — South Eastern Health and Social Care Trust has appointed the GRAHAM-BAM Healthcare Partnership, a joint venture between GRAHAM Construction and BAM, to deliver Ulster Hospital’s new £95 million Acute Services Block – currently the largest live healthcare project in Ireland.